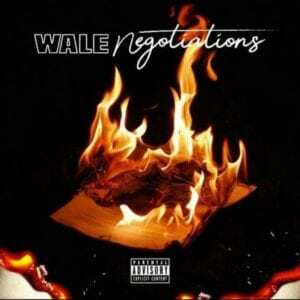 Wale – Negotiations. 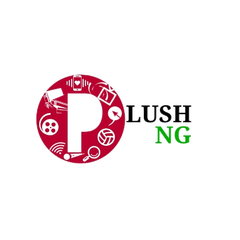 The MMG Rapper , Wale released a new music titled ‘Negotiations’ He returned with ‘All Star Breakup‘, then ‘Staying Power‘, then dropped a whole EP on us with most of the material revolving around relationships. It seems album season might be coming soon. Tonight, MMG’s poet returns with yet another single and it’s a banger for real. This one is called ‘Negotiations’ and is definitely the most aggressive of the bunch.